Delighted to be in Montreal and hunting down the streets to enjoy a fine dine option? Then what’s better than enjoying the flavors of freshly cooked pizzas with a twist of fresh vegetables and meats. If so, Double Pizza restaurant is sure to offer an unforgettable taste that lingers for long. Whether ordering for self or hosting a number of people, you can order from a bundle of specialties to save money while getting your hands on the best pizzas on the menu. The 3 combos that you must try are given below. Curated for 2 people, this package gives you the option to pick any 2 medium pizzas between Hawaiian pizza, cheese pizza, All dressed pizza, and vegetarian pizza. Sufficient for a filling lunch for one person, this combo gives you the option to choose any 1 large pizza between cheese pizza and pepperoni pizza. You can also customize the combo further by merely giving extra 5 dollars to add small poutine with chicken bites in the place of small fries. This combo is curated for the likes of both vegetarians and non-vegetarians. You get to pick any 2 medium pizzas from a selection of pepperoni pizza, Hawaiian pizza, cheese pizza, vegetarian pizza, Mexican pizza, and All Dressed pizza. The company of small fries and a chocolate cake completes the combo to a full meal. 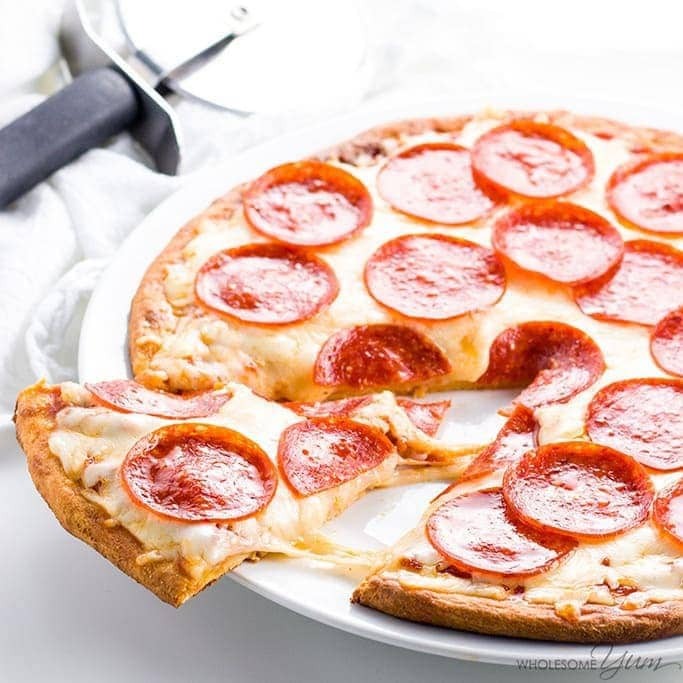 You should be aware of what goes into making scrumptious pizzas at Double Cheese and the guide below will take you through the 5 best pizzas offered by this Canadian pizza house. Previous PostBest Way To Make Healthy Foods Tastier Next PostTake advantage of all the plastic!